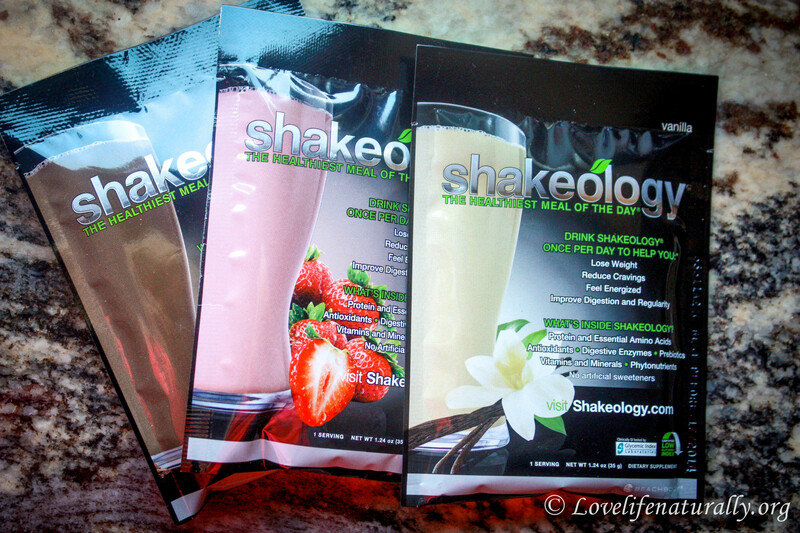 HAPPY ONE YEAR ANNIVERSARY… FREE Shakeology GIVEAWAY! I am really trying wrap my head around the fact that it has already been ONE YEAR (gasp!) of Loving Life Naturally. When I began this journey with you, it was really a leap of faith and I truly believe the Lord has lead me to blogging about health. He instilled a passion in me for health and helping others through battling my own health issues. He wants to reach his people and change lives from the inside out. Ultimately he wants our hearts to be his, but he wants for us to treat our bodies with respect, love and care, which is why this blog is all about using only his ingredients, both internally and externally. I sincerely thank you all for your support and hope my writing is blessing you and your family! In light of this anniversary, I thought it would be fun to do a little giveaway! If you haven’t noticed yet, I have an add at the top of my blog for Shakeology. It is a supplement/protein shake I use and am extremely passionate about. It is my daily dose of dense nutrition. What Has Shakeology Done For Me? Extra Energy! It is packed full of natural super foods from all over the world! There is NOTHING else like it on the market! Some of the super foods include… Maca Root, Yacon Root, Goji Berries, Acai, Spirulina, Chlorella, Chia, Sprouted Quinoa, Camu-Camu, Wheat Grass, Kamut Grass, and many more! No need for a multi-vitamin! Shakeology is my multi-vitamin. It is a REAL FOOD/WHOLE FOOD supplement. It doesn’t add synthetic vitamins that your body likely won’t absorb. Reduces Cravings. I used to have such a sweet tooth! I still love and enjoy a sweet treat now and again, but it isn’t over whelming. Cravings come from nutritional deficiencies and Shakeology helps fill in the gaps. We can’t all be perfect all the time. Stamina! I noticed my workouts had more power. I was able to lift heavier, go harder, stronger, longer. I feel like a “machine” during my workouts! Body Fat Reduction. Not weight loss. I am currently at a healthy weight, but I have gotten much leaner. Maybe I lost a pound or two, but inches are where its at. My husband and I require less sleep! We are notorious for needing sleep, I’m talking at least 9 hours! We are less tired over all and don’t feel like we need as much. Less Sick. I used to get sick multiple times a year. Yes, I am much healthier over all and eat tons of clean nutrient dense foods over all, but I only had ONE cold this year! No Flu (knock on wood!) and no flu shot! No Shakeology is not a magic pill. There is no such thing! If you are eating Real Food and eating a clean diet, you will get phenomenal results! Everyone can benefit! It is all natural and uses Gods AMAZING ingredients! 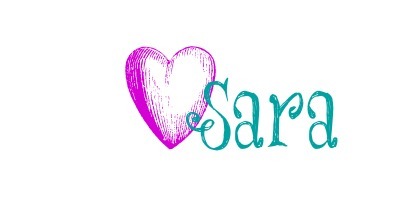 This is why I am so excited to be hosting this Giveaway! I will be giving out ONE week of FREE SHAKEOLOGY to TWO lucky people!! Once the giveaway is over, I will be emailing the winners and personally mailing them their prizes! Good luck everyone and happy anniversary! Previous Post How To Make Green Juice in a Blender – Juicer or Blender? This would be amazing to try out! Thanks! I hope you win!! It sounds like a good product and you listed all the benefits you get from it so I would think it would do the same for me. Great Cara! Welcome! You are about to embark on a life changing journey! Good luck! I am new at working out in the gym. I need something to replenish after I am done exercising and running. I would love to try the Shakeology as I have not found anything that does not make me feel sick after a good workout. Congratulations on one year! Thanks KC! Shakeology is a fantastic post workout meal! I use if for that all the time mixed with some almond milk! It is very versatile. Good luck! I am really interested in trying shakeology in order get all of the added nutrients into my diet as well as immune system support because I am notorious for always getting sick. Deborah that is so great you are on the path to healing! Wishing you a ton of success! 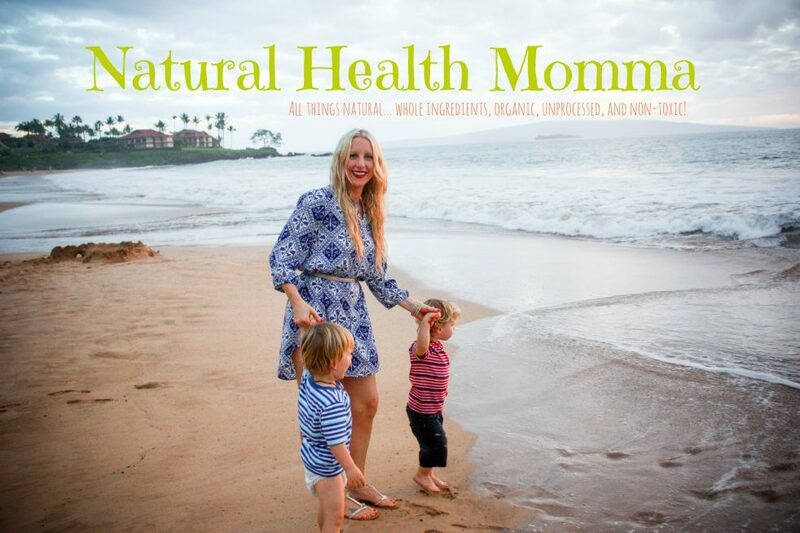 Natural medicine has been amazing for me, as you know 🙂 Thank you for your entry… GOOD LUCK!!! …and now have a plan of action! I need to heal my gut. Would love to try those amazing nutrients. I think the Shakeology would benefit me as well as my hubby who has been very sick. I would love to see if this gives him some energy! I have been a caregiver for over a year and I’m at the end of my energy too. Thank you for the contest. I would love try shakeology, Ive heard so many good things about it and it could help bme get motivation to get my workouts in! Rachel, don’t use it for motivation, but use it for a boost! Start your workouts tomorrow and eat a natural diet 🙂 Shakeology will help support you and your energy needs! Thanks for your entry! Looks nutritious and if it helps me lose weight… Even better!! I made it my mission to be my ultimate healthiest self this year, I think this would help me to achieve my mission! I have horrible cravings throughout the day. I’d love to try something that would reduce my cravings and help me get on track to eating healthy! I am starting Les Mills Combat this week and shakeology would be a great way to give me the energy I need to succeed. I have 2 teenagers and 2 toddlers. I (try) to do jazzercise at least 5 days a week and eat a healthy organic diet. I would love to try Shakeology!